With the fast change of fashion trends, there is an array of fashion necklace styles that are available today. However, if you truly want to choose wisely and shine sparklingly; you need to do more than others and choose the topmost styles. 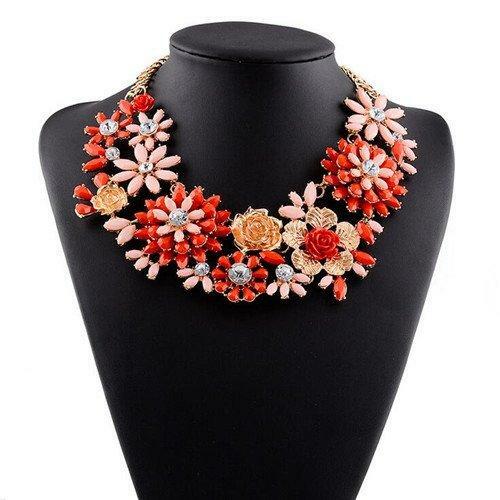 These top fashion necklace styles are only meant for the classy people who understand that they must put more details to the necklaces they adorn. Necklaces with chain-links are not particularly new as they have trended in the 1980s before going into the oblivion. However, they are gradually making an outstanding comeback in recent years as more people now love them. In this year, they are some of the biggest and most popular fashion necklace styles. Fashion and Movie Stars are wearing these types of necklaces. Many top brands are making them with various materials and in different designs, so everybody is bound to find something that fits their taste. When it comes to the top fashion necklace styles, we cannot help but talk about choker necklaces because they are perhaps the trendiest style today. Though choker necklaces are made with a wide range of ornaments and materials, the end results are always the same beautiful and luxury fashion jewelry styles. Choker Necklaces seem to become a symbol for fashion nowadays, with a unique style of choker necklace, your appearance will make great difference with fashion. Necklaces with seashell materials are very suitable for most occasions, especially beach events. 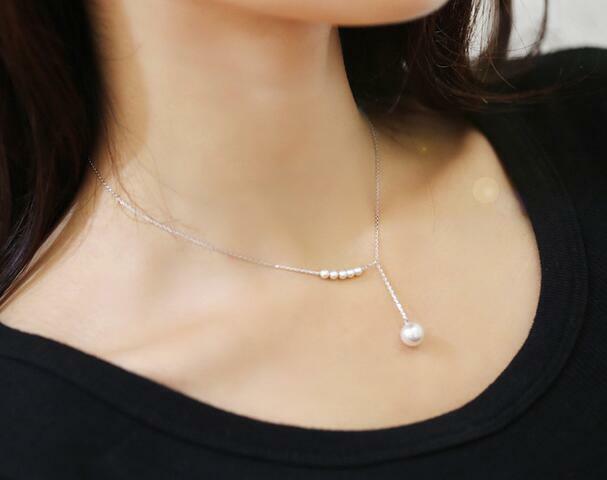 This necklace style has continued to gain relevance in the world of fashion jewelry pieces and wholesale necklaces retailers are actively rendering various of high fashion styles recently. The use of neutral or colorful seashells to decorate necklaces is one wonderful style that we are currently in awe of! And if you are heading to beach for holidays, this style of necklaces will be the best choice for your ornament. Do you need more style to shine with your seashell necklace? Think about combining the necklace with classy and some fashion pieces in gold accents. One wonderful thing about this style is that it will make you shine beautifully without being too obvious. It allows you to combine various gems or fashion elements together on a single outfit. Whether you are using the same or different color palette or materials, your layered necklace will make you glow at any event you attend. Therefore, this is one of the top fashion necklace styles you should try out. This style is more like a variation of the popular choker necklace that comes with a different design. Unlike the choker necklaces, the open cuff necklaces are left open towards the place where Adam’s apple is located. This top and sleek fashion necklace style can go solo or be combined with other necklaces. They are modern fashion pieces that are usually made with metals and will look beautiful around your neck. Additionally, they can be embellished with most outfits. 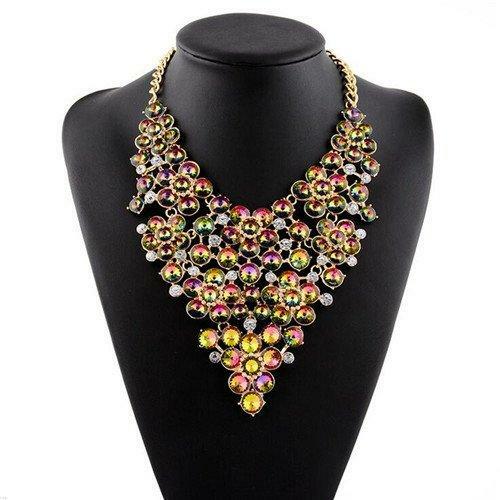 Take your look to a whole new level with these fashion necklace styles that have been at the top of the fashion lists of many individuals recently. Choose these styles wisely, shine glowingly and you will be glad you made the right choice for fashion jewelry and fashion necklaces.